We live in a time when conflict and disasters have – for the first time in decades – increased the number of people going hungry in the world; 60% of the global population still do not have access to safe, adequate drinking water; an unprecedented 68 million people remain displaced from their homes; and right now it is estimated that there are 40 million people trapped in modern slavery – many producing the goods we take for granted every day. Despite being the wealthiest population on the planet when measured by median wealth, our foreign aid remains at its lowest level ever as a percentage of Gross National Income (GNI) and is set to keep falling. If you believe Australia can and should do more for the world’s poorest, there’s so much you can do. UnitingWorld is a member of Micah, a movement of Australian Christians raising a powerful voice for justice and a world free from poverty. If you want to add your voice, it can be as simple as writing a letter to your member of Federal Parliament. Connect with the campaign and download resources on how you can help build a more generous Australia. 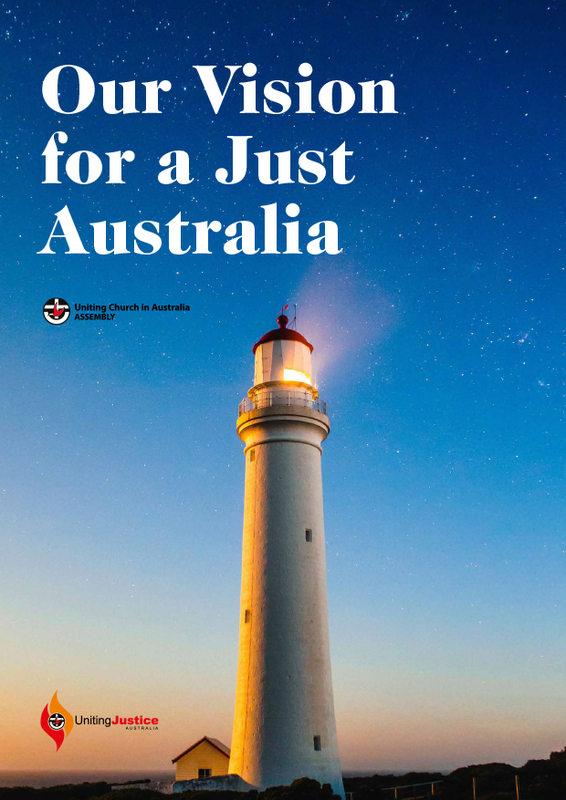 The Uniting Church in Australia has released a vision statement for a just Australia. It calls us each to look beyond ourselves and take a wider view of our country and our world. The statement is a great resource for starting important discussions about faith, justice and how we can act for the common good in the 2019 federal election and beyond.